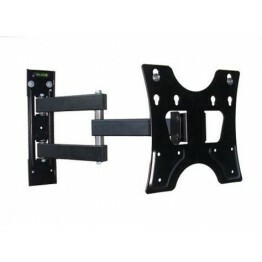 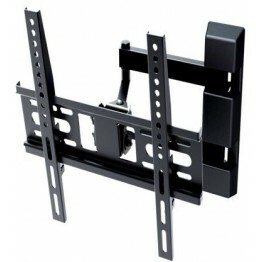 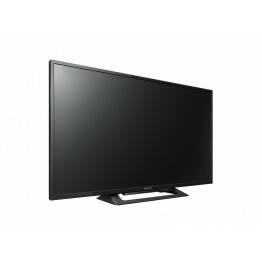 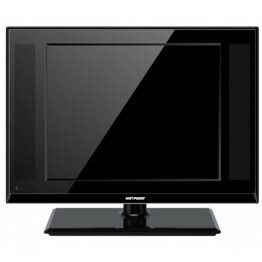 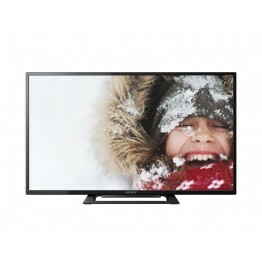 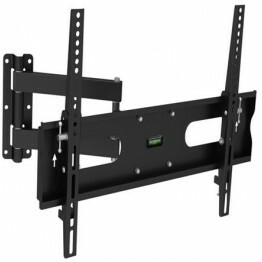 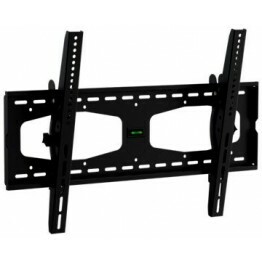 Suitable for 26-52 inch ScreenUniversal & High QualityVesa Size: 400X400 mmDistance to wall: 30 ..
Universal & High QualitySuitable for 14 ~ 42" ScreenVesa: 200X200Distance to Wall: 75-390 mmLoad..
Universal & High QualitySuitable for 23 ~ 46" ScreenVesa: 400X400Distance to Wall: 95-410 mmLoad..
Swivel LED/LCD/Plasma wall mountSuitable for 32 ~ 55" ScreenVesa Size: 600x400 mmDistance to wall: 7.. 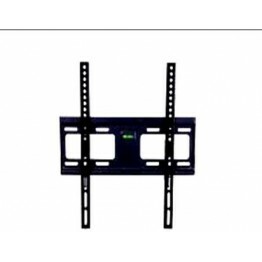 Brand: Skilltech Suitable for 30 - 64 Inch Screen Universal & High Quality Vesa Size: 780X500 mm..
Inputs/Outputs: 1 HMDI, 1 USB, 1 Coaxial, 1 EthernetSmart Functionality: Wired. 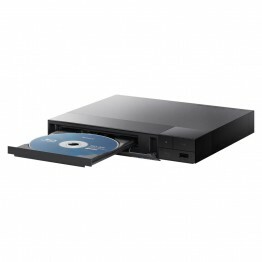 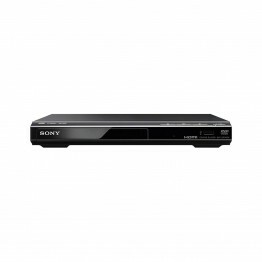 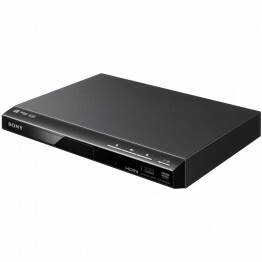 Connectivity Technol..
DVD player with picture enhancing technologyView your DVDs in near HD picture qualityPlayback multi-..
DVD Home Theatre System Genuine versatility in performance. 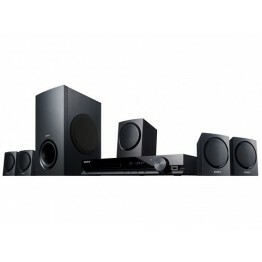 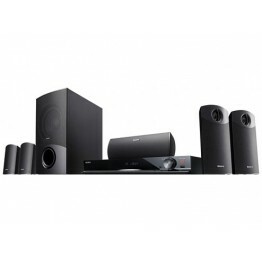 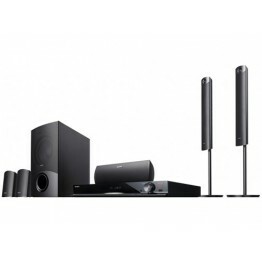 Excellent sound qualit..
Monolithic-Design 5.1-ch System with DVD Player 2-Way Speaker System &n..
DVD Home Theatre SystemAmplified Enjoyment. 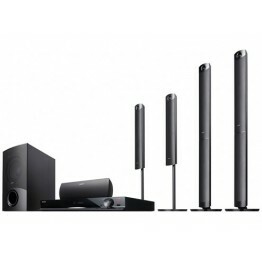 Majestic Tallboy Speakers for the Finest Home Cinema.&nb..
DVD Home Theatre System Impressively smart, simple and compact – DAV-TZ140 home th..
X-Protection Pro for solid durability against external threatsClear Resolution Enhancer for crisp pi..
15” LED TVDigital DVB-T2 (Free to Air)AC/DC + Cable IncludedUSB recording2 AV in1 HDMI in31 Watts1 P..
"17” LED TVDigital DVB-T2 (Free to Air)AC/DC + Cable IncludedUSB recording36 Watts2 AV in1 HDMI in1 ..